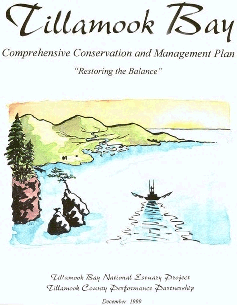 The Tillamook Estuaries Partnership (TEP) is currently revising the Comprehensive Conservation and Management Plan (CCMP). This work is being performed in cooperation with the University of Oregon’s Community Service Center. The plan is designed to ensure the health of Tillamook County’s estuaries and watersheds so that residents and visitors can continue to enjoy the bays and make productive use of surrounding lands. The CCMP is being revised to include goals and objectives for the Tillamook, Nehalem, Netarts, Sand Lake, and Nestucca bays and watersheds. The plan sets a 10-year action plan to coordinate resources, strengthen commitments, and protect and enhance the natural resources of the bays and watersheds in the county. To ensure that the concerns and actions outlined in the plan are relevant to current conditions, TEP is inviting any interested members of the public to join us in reviewing the draft changes. 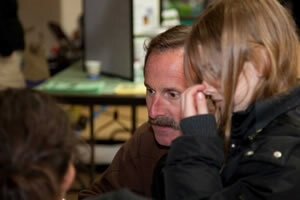 The TEP hosts two outdoor education events for the County's 3rd & 4th graders every year. 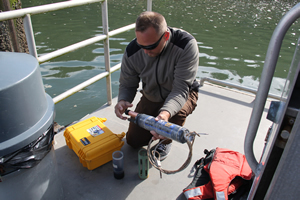 Water quality monitoring is an on-going program in partnership with the Oregon Dept. of Environmental Quality. 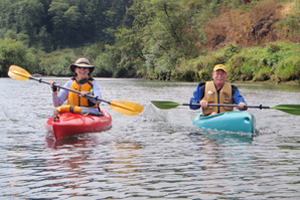 TEP's water trail project offers opportunity for on-the-water discussions regarding local concerns and accomplishments.